Above, the Brimtech Self-Filling Windshield Washer System is installed on a car. Shown in the schematic at left, it recycles condensed water from vehicle systems. On top of the technology challenges worrying suppliers, here's one more: windshield washer fluid. Automakers want to ensure that their vehicles have enough cleaning fluid to do a bigger job in the years ahead. They also want customers to refill their reservoirs less often, but they don't want to add weight. 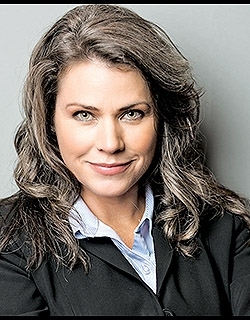 Jean Marie Thrower, CEO of Supplier Development Systems in Birmingham, Ala., which markets a windshield cleaning system, says fluid systems must do more than clean windshields in the future. Vehicles will have more external cameras, radar and lidar sensors and other obstacle-detection hardware, all of which must be kept free of dirt and debris. And automakers and their customers are increasingly mindful about the environmental impact of vehicle byproducts, she says. "People are starting to think about how they can capture water for environmental reasons," Thrower says. "Consider that 900 million gallons of washing fluid are sold in the U.S. each year. What if we could actually reduce the washing fluid in the car?" Thrower: Systems must do more. 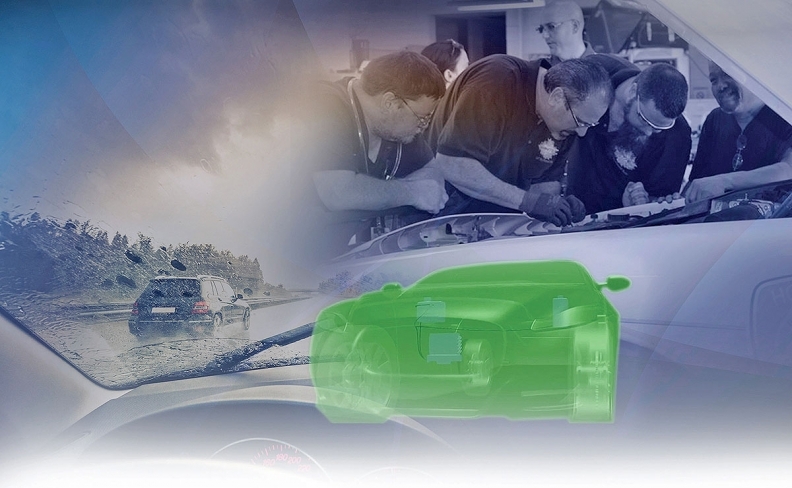 Thrower is marketing a technology to automakers and aftermarket buyers under the name Brimtech Self-Filling Windshield Washer System, introduced in 2013 by James Weigle and Robert Tupper. The system collects condensed water from a vehicle's heating and air conditioning ​ unit, which normally drips onto the ground. It filters the condensation and adds detergent, then recycles it back to the dispenser. It uses a cleaning additive with antifreezing agents to keep the technology working in colder climates. Sensors tell the system when it is time to refill the reservoir. That means that vehicles do not need a larger storage tank for more cleaning fluid. 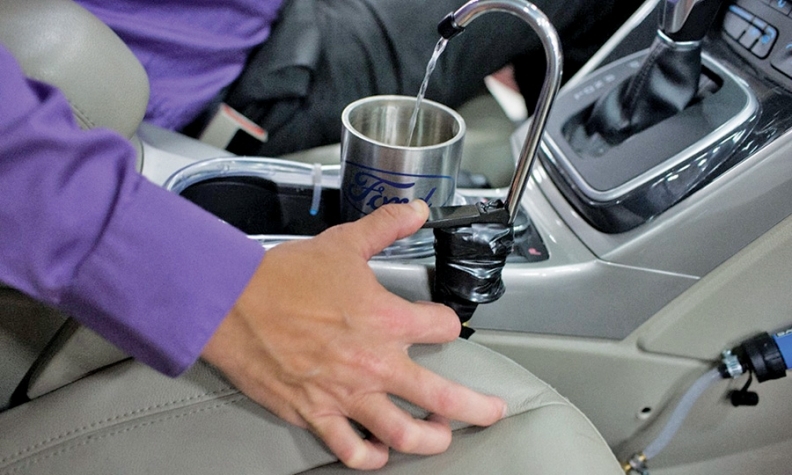 Last year, Ford Motor Co. introduced a concept it called On-the-Go H20. That system collects heating and air conditioning condensation, then filters and channels it to a faucet attached to the center console for vehicle occupants to drink. "Because a car can produce more than 64 ounces of water in an hour, the On-the-Go H20 idea potentially could help solve two problems: It could provide drinking water to people who need it, particularly in arid regions, as well as keep plastic water bottles from ending up in landfills," John Cangany, a Ford spokesman, wrote in an email. Ford says its On-the-Go H20 could help solve two problems. Ford has no immediate plans to produce the system, Cangany said. Thrower's company has introduced Brimtech's system into the aftermarket, where it has sold about 1,500 units. But she believes it has a more immediate original-equipment use in heavy trucks and fleets. Buyers there have shown interest in the idea, given that larger vehicles use an immense amount of windshield washer fluid. "There are multiple issues in this," Thrower said. "Weight reduction, environmental and driver convenience — and cost savings for fleets."